Felix is an adult male pitbull. He prefers calm doggie friends and no cats. Felix prefers older children and adults. He is crate trained and housebroken. He loves to play outside. He is a big cuddle bug. His favorite toys are stuffies, he doesn't chew them up. He also likes to take the skin off the tennis balls. 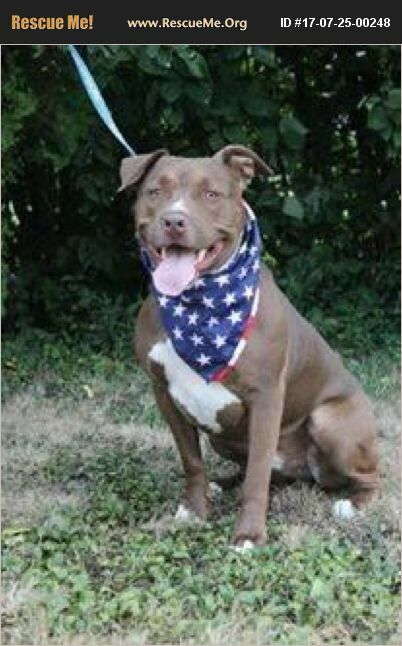 He is UTD on all vetting and his adoption fee is $150. He is located in Lorain, OH.